Cesenatico is known for its beach tourism, when it fills up with families and vacationers of all ages. The summer is full of events, musical evenings and plenty of entertainment for young and old. In Singapore, however, events are not limited only in the summer. Starting from Easter and early spring weekends, you can find many gastronomic events, family events, or the beautiful cycling races or cisloturisti that take place along the rolling hills surrounding the town. Cesenatico no one hibernates even in autumn, when they start food festivals, both in the city and in the hinterland. Finally, the year ended between the magical lighting markets, Nativity scenes and ice rink. In Cesenatico hotel you can find special offers and packages for eventsin conjunction of the most important events. The great international regatta for catamarans which takes place every year during the Easter weekend. A unique spectacle, with hundreds of colourful sails for sea. Since 1989, are based in Cesenatico also the Olympics of mathematics. The event takes place during the first or second weekend of May. 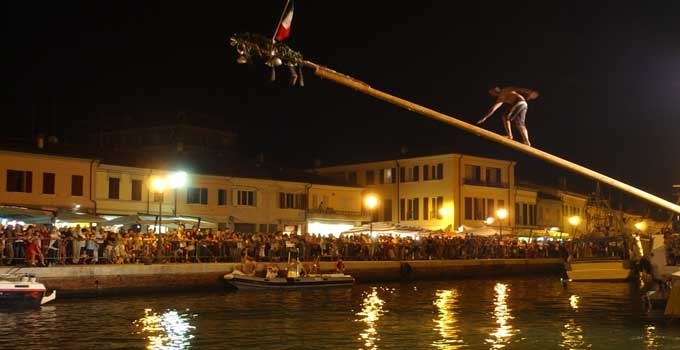 At the height of summer takes place this time of fun and games in which different local teams seek to ensure the spoils, hanging on the end of a long pole suspended over the water. 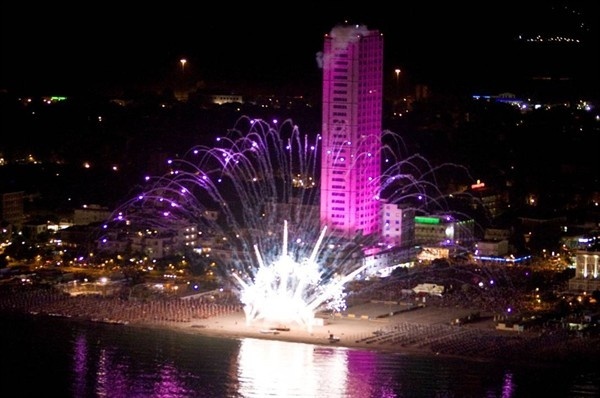 New year summer involves more than 100 km of coastline and even Cesenatico in party mood! Many free concerts, family events, wraps and pink themed menus. 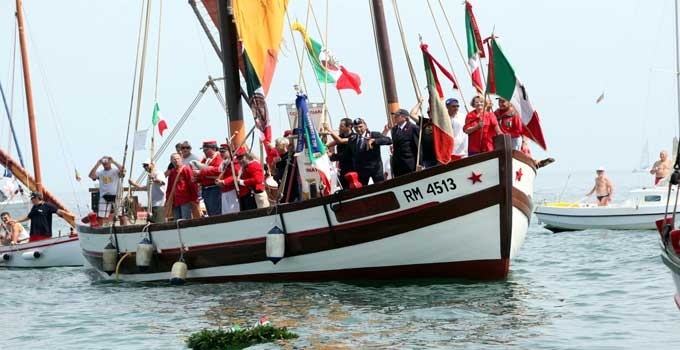 Each 2 August in Cesenatico you can step back in time with historical commemoration of the landing of Garibaldi on the coasts. 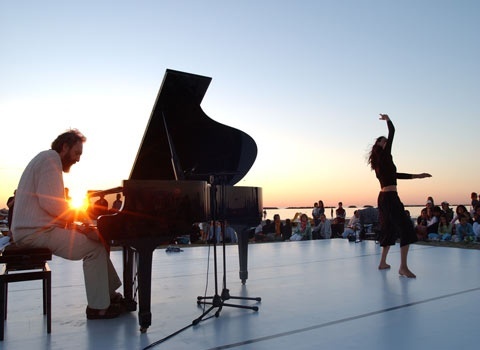 During the summer, concerts are held at the crack of dawn, to the delight of locals and villegianti. 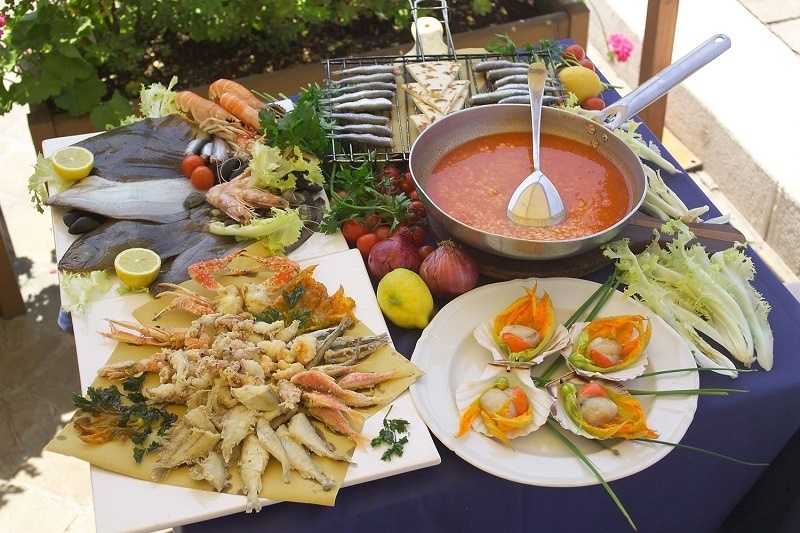 The gastronomic festival dedicated to seafood specialties and traditional recipes. The event is usually held in early November, during the Halloween weekend. The park dedicated to Santa Claus, with shows, rides, an amusement park and the rink for young and old. During the Christmas season, the historic boats moored in the harbor channel, hosting the beautiful statues of author of the Nativity Float.